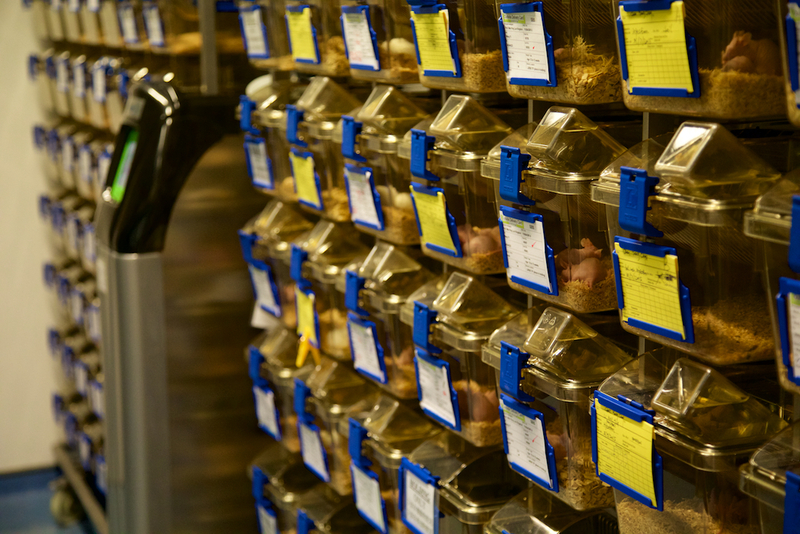 All areas within the Animal Holding Core have independent temperature, humidity and lighting, to maintain a constant environment for research. Please contact us if you require special conditions for your research purposes. Capable of long-term holding of common laboratory and specialised laboratory species in standard and individually ventilated cage systems. Holding of zebrafish and Xenopus species with state of the art facilities including Asia's first robotic feeding system. An area complete with a surgical operating table, surgical lighting, patient warming/cooling pads, and equipment to facilitate gaseous isoflurane anaesthesia. The zone has induction- and recovery-anterooms. 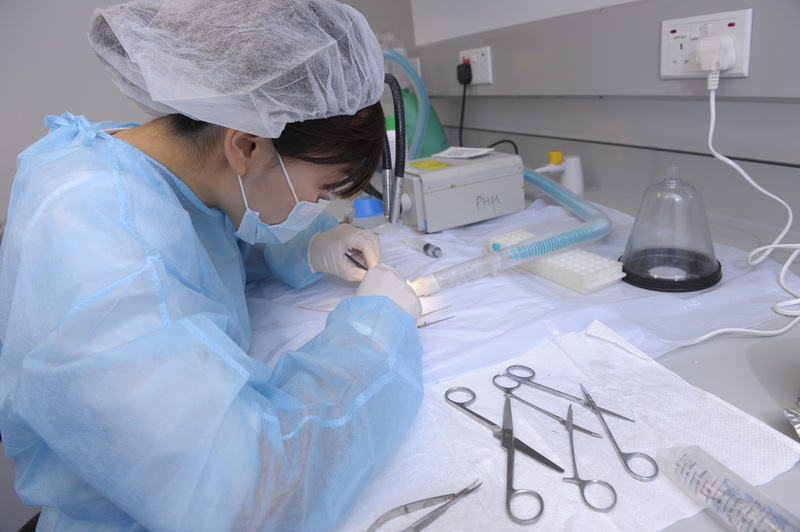 The Behavioural Zone comprises one large and four mid-sized laboratory areas that can be booked by SBS members. Please email us to make the arrangements. The zone also has several rooms for routine procedures. This zone houses a Bruker In vivo Extreme, capable of capturing high resolution x-ray and/or fluorescence/luminescence images.